Surround yourself with classic mountain luxury. This townhome, located close to Mt. Werner is steps from the free bus and backs up to open space that preserves amazing mountain views. 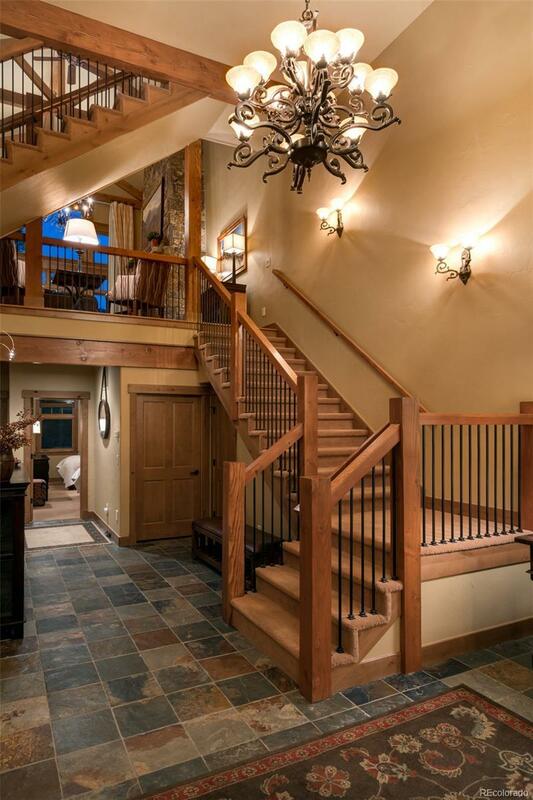 This private sanctuary welcomes you with a large entryway. Look up to beautiful beams that lead to the open stairway and main living area. 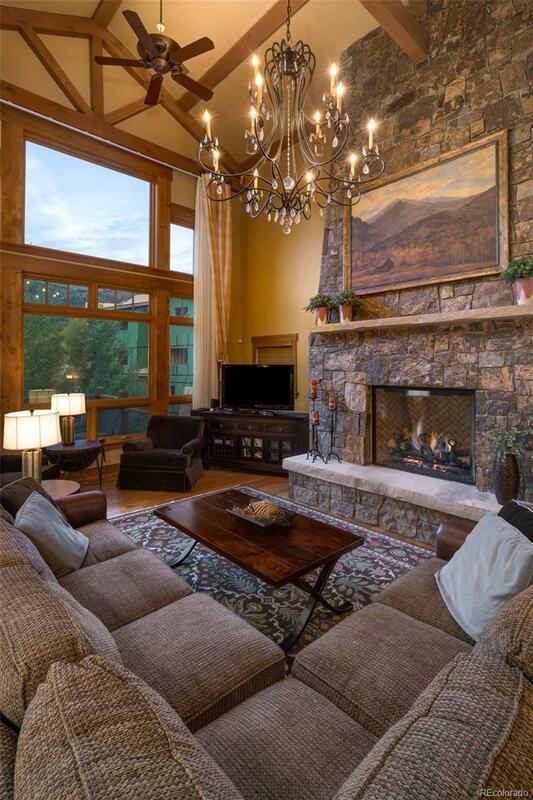 Family and friends can comfortably enjoy the floor to ceiling fireplace for fireside chats or game nights. The open floor plan allows everyone to gather comfortably. Fit for a culinary professional, the gourmet kitchen is adorned with a Viking gas stove and Paykel 2 drawer dishwasher. High-end granite countertops and specially ordered venation glass backsplash are just a few of the special details to be found in this home. The romantic master bedroom adorns the main floor with a see-through fireplace leading to the master bath. 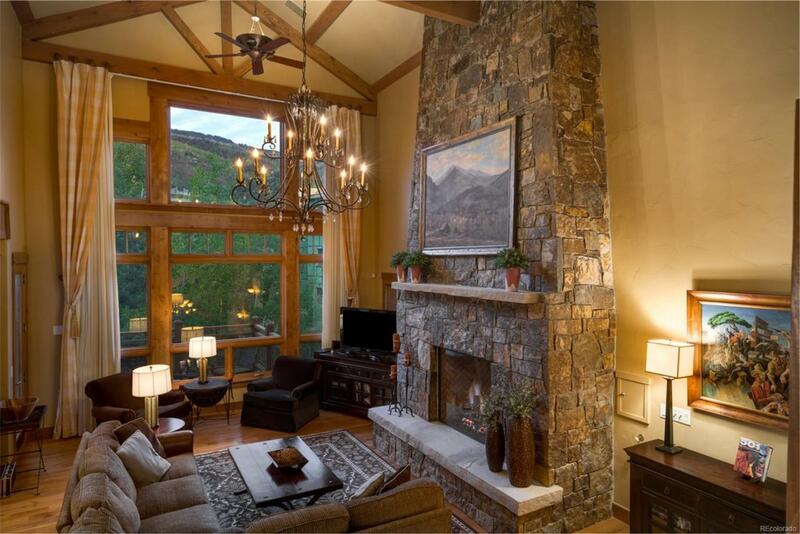 Elegance and mountain comfort combine to create the decor of this turn key dream home. Offered by Steamboat Ski Town Real Estate, Llc.